While financial support is always appreciated, you can also support Triangle Chance for All through donating various items that will help us care for, and even give shelter to, our rescue and foster animals. Get in touch with us if you would like to donate one of these or other items, of if you have questions about a donation. If you are not already, please Go Vegan! 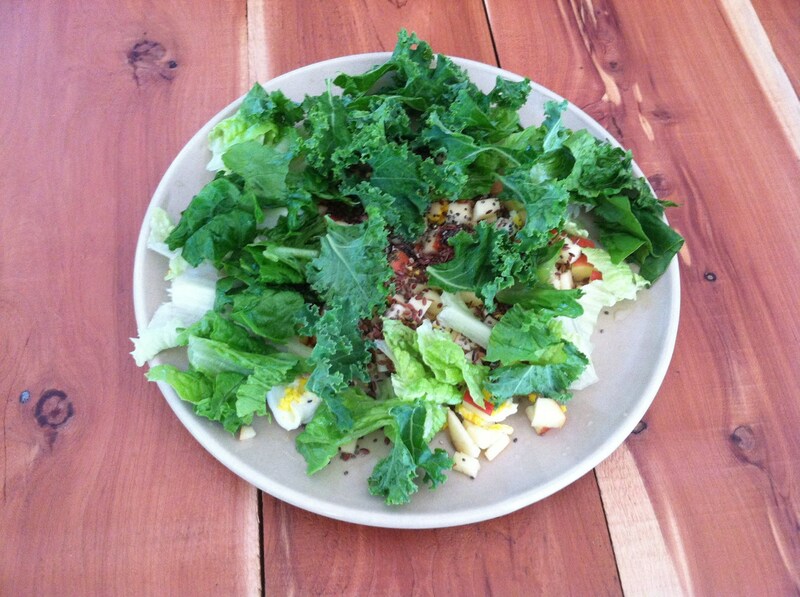 A “chicken salad”–that is, a salad FOR chickens!